Kilimanjaro Consulting - 2017 Annual Tribal News! A lot can happen in a year. In this, our annual edition of our Tribal News, we let you know about what has been going on in our world. 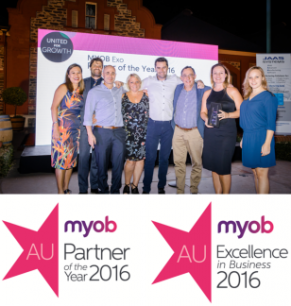 We are proud to be MYOB’s largest, most experienced and most recognised partner. This drives us to scale new heights in future years! On 4th September this year, Kilimanjaro and Enprise Group (NZ – ENS) announced a share swap, in which each company obtained equity in the other. Kilimanjaro is the largest MYOB Enterprise partner in Australia, and Enprise is the largest in New Zealand. The synergies from this deal will flow through to our clients over the next year, as we begin allocating the best resources for the job across both companies. A larger team of specialists can deliver better solutions and better support to our clients. Service is our priority and that is the logic behind this equity swap. This is a real win-win arrangement, which allows us to achieve synergies from leveraging our dominant positions in our respective geographic markets. The ability to plan together with full visibility of each other’s strategies will be of benefit to all clients. Applying best processes, procedures and systems from each organisation, will ensure the best outcomes for clients. In November 2016, we took over all the MYOB Exo clients from Indivia, and all the MYOB Advanced clients from Xen. Indivia and Xen had operated in the MYOB enterprise space for a number of years, but decided to exit. This was done at relatively short notice, and with due consideration for clients who were at risk of not having a support partner. It did place a huge additional burden on our support team. We have been gradually building up the team to an appropriate resource level, and hope to have our support standards back to where they should be, by early 2018. We thank our clients for their patience during this period. This new group of clients are already benefitting from our Business Process Improvement program. Many of these businesses are poised for growth and have yet to experience all that MYOB Exo and Kilimanjaro can offer in terms of efficiency improvement. 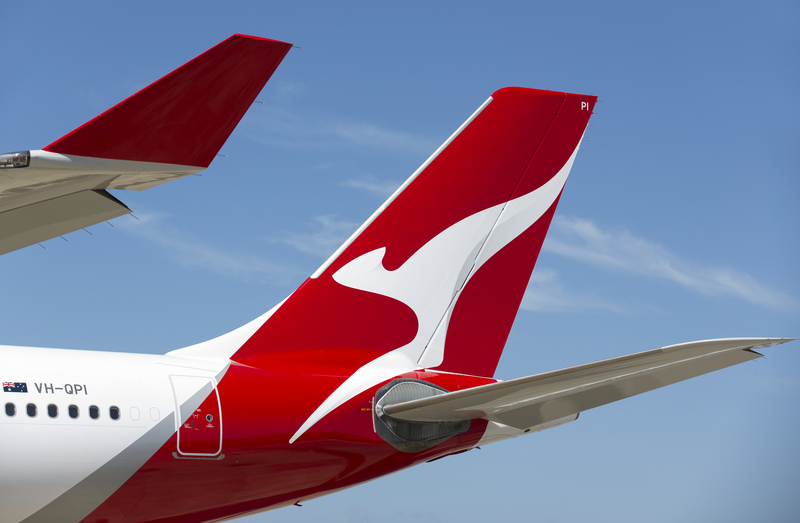 Kilimanjaro’s managing director Ronnie Baskind had the honor of featuring on Qantas’ popular Inflight Radio Channel, “Talking Business with Alan Kohler”. The interview was based around the channel’s main focus: business news and financial commentary. The interview focuses mainly on Ronnie’s South African farming background and how this led to the creation of Kilimanjaro Consulting. Kilimanjaro has developed into a company that is committed to nurturing and creating long-lasting relationships with clients. The story of Ronnie’s past is unique. This provides a foundation of core values and business principles – our Golden Rules. Using traditional African leadership to guide the Kilimanjaro tribe, Ronnie and the team now manages over 65 employees and 900 client sites as the premier specialists in MYOB Enterprise Solutions. Check out the interview by visiting iTunes or for more insight into Kilimanjaro’s journey up the ‘technology mountain’, visit our story here. Our approach is to help clients scale new heights in safe hands. Having a trusted adviser and an experienced implementer is a vital consideration when looking for new software solutions for your organisation. One of Kilimanjaro’s clients, Old Parliament House, (home to the Museum of Australian Democracy), took this advice on board. We completed a successful implementation of MYOB Advanced, which was an extremely good fit for their specific requirements. Our low risk methodology and structured approach has once again proved its worth. Click here to read the full story and watch the video. At Kilimanjaro, we believe that our people are our greatest asset. It is our collaborative approach and teamwork that ensures the delivery of high standards of work. 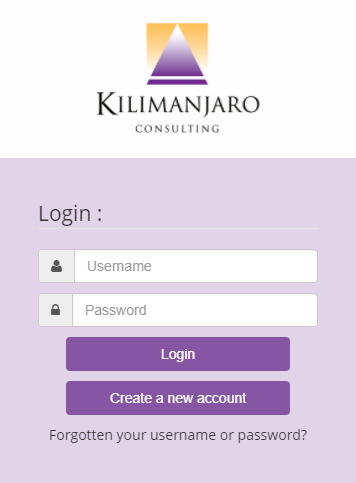 Kilimanjaro has had constant growth, and recruiting new team members is a continuous process. We have appointed over 20 new staff members in the past year. As the new team members get up to speed with the products, we will be able to deliver ever-improving service to our clients. Gregg – National Sales Manager: Enterprise Solutions. Gregg got married in Peru in August, and then returned to his native Ireland with his new Peruvian wife! That means we end the year with 16 more sherpas than we started it with. Our company continues to grow. We have expanded our office spaces to welcome new team members and to better meet our client’s needs. 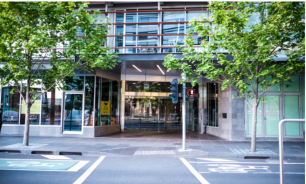 Kilimanjaro’s Melbourne Office in Docklands has doubled in size and Parramatta has a new look at Unit 2, 52 O’Connell St. The opening of new premises ensures our clients have easier access to our advisors. We welcome clients popping in to say hello and have a cup of coffee while discussing their requirements and plans. This year saw the launch of our SAMACS team. (Strategic Account Management and Connected Services). This team is an expansion of what used to be called “Inside Sales”. The SAMACS team is at the service of all our existing clients. 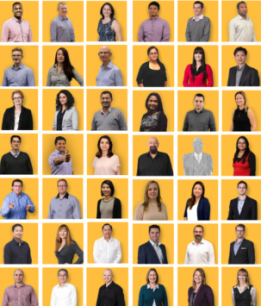 Whether it is Business Process Improvement, Additional Licences, Upgrades or connected services, this team can give you the advice you need to take the next step. Many of you will have met the team at our User Groups. Our SAMACS department is growing, and now has 3 highly skilled consultants.This is an excellent free service that Kilimanjaro offers, so please make use of it. Kilimanjaro puts great emphasis on the evaluation and adoption of 3rd party products that integrate with MYOB solutions. Our “Connected Services” help companies improve their unique and sometimes complicated processes, by leveraging off cloud services. As the market becomes an increasingly competitive our role is to offer our clients’ proven technologies which will allow them to manage better and make smarter decisions. In addition to the long list of existing partnerships listed on our website, we have also acquired a number of new technology partners that offer clever solutions. 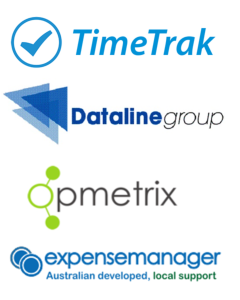 This year saw Opmetrix, TimeTrack, Dataline and expensemanager added to our list. We are certain these software solutions will have a positive impact on our clients’ businesses. In May, Katrina King was appointed as our support desk manager. Katrina comes to us from MYOB and has had a tremendous amount of experience in managing a large support team. We are working on our backlog of tickets, and hope that by January 2018 we will have a normal workload for our ever-expanding support team. This team has really taken the brunt of the workload that has come from the disruption in the partner channel. An interesting fact is that our support team deals with over 1000 cases per month. We pride ourselves on all of our consultants achieving relevant formal accreditation. In addition to learning Kilimanjaro processes and methodologies, our consultants are expected to gain formal recognition from MYOB. Passing the challenging MYOB exams is a great accomplishment. The accreditation gives us the confidence to give our clients guidance in regards to MYOB Exo and Advanced products and services. Kilimanjaro has over 48 MYOB accredited consultants, plus we have access to the Enprise team in NZ as well if required. 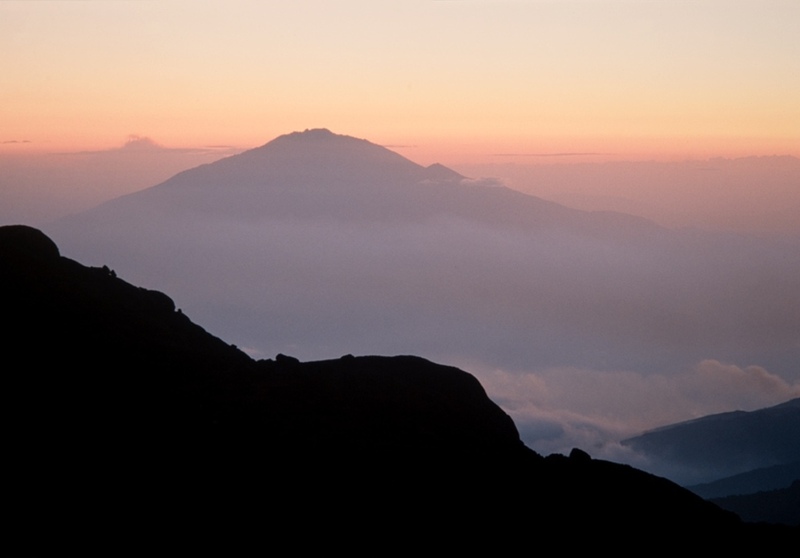 Kilimanjaro recognises the benefits of training as a key element to success. Our philosophy is to make our clients as self-sufficient as possible, with all MYOB modules. This year we decided to limit classroom training to Sydney, Melbourne and Canberra. Kilimanjaro’s informational MYOB Exo User Group Forums run twice a year for our existing clients. This year we extended the reach to four locations: Sydney, Canberra, Melbourne and Perth. The forums give our experts the opportunity to share their MYOB Exo knowledge and experience with end-users. It is a great time for clients to exchange experiences while learning more about Connected Services, Exo features and updates. 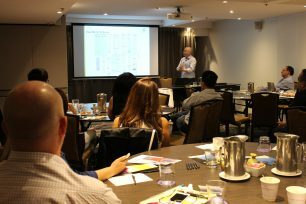 Read more about our last MYOB Exo User Group Forum here. Twice a year we run an attractive Client Referral Competition, in order to generate leads and to show our appreciation for referrals. Congratulations to our March winner: Cadia Group, (who chose the 6 bottles of Grange) and our September winner, Gary Dillon from Danne Montague-King (who was the lucky winner of a 4 night holiday for 2 to Hamilton Island)! The competition is very simple: if a client of ours refers someone that may be interested in MYOB Exo or MYOB Advanced, they automatically go in the draw to win either 6 bottles of Penfolds Grange or a 4-night stay in Hamilton Island (Tough choice we know!!). Our 8th Annual Summit was again a time for the entire Kilimanjaro tribe to reunite and discuss strategies, long-term plans, and our goals. 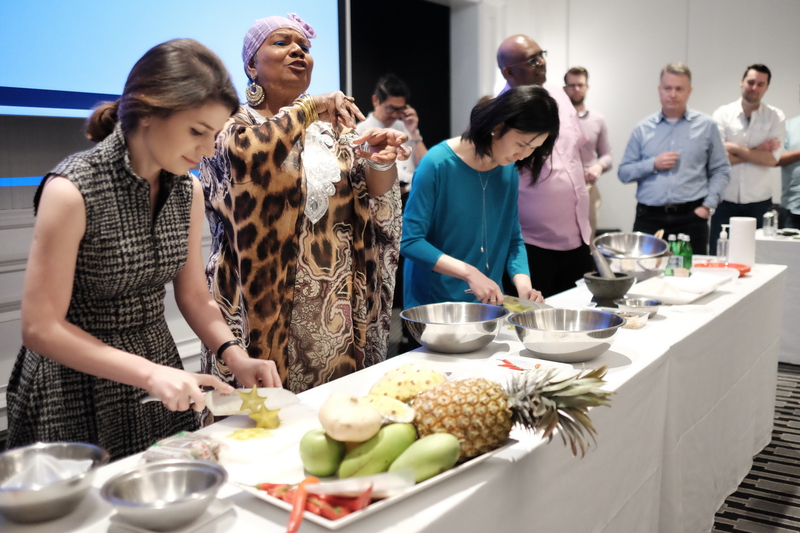 This year’s Summit was held at The Intercontinental Hotel Double Bay and not only involved strategic planning but included a team-building exercise with our very special guest, Head Chef for the Kedah Royal Family in Malaysia, Wanitha Tanasinga. Wanitha led us through a collaborative cooking experience, motivated by her passion for food. It was amazing to hear how Wanitha likened the creation of a unique dish with various ingredients, to the tribal culture at Kilimanjaro. While each team member has unique skills and personality, it is the combination of these that create the magic that is Kilimanjaro Consulting. This experience allowed the Kilimanjaro Tribe to engage with each other strengthen the cooperation and collaboration that is at the core of our service delivery. 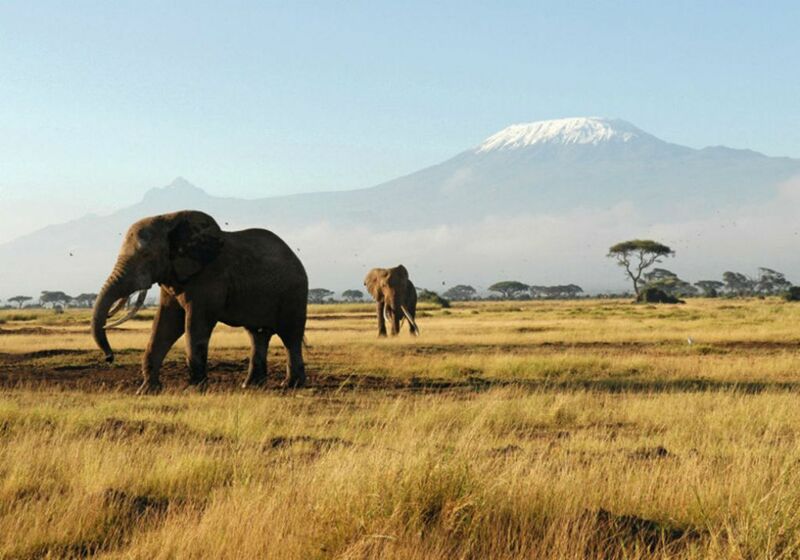 Supporting a client in her climbing Mt Kilimanjaro to raise funds for Children with Autism. 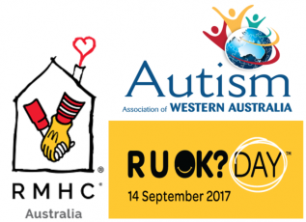 Organising a company morning tea on R U OK Day for suicide awareness. Visiting Ronald McDonald House Randwick to take part in their Make a Meal initiative, and to show support for the families staying there. We believe our contribution is important and we encourage our whole team and our clients to make a difference where we can. Good things are happening in the New Year. Both Exo and Advanced have exciting roadmaps, with additional functionality and enhancements coming in both products. We will constantly be working on improving our customer satisfaction by expanding and upskilling our client services team. Our SAMACS team is always seeking innovative technology solutions to meet your unique business needs. User Groups, Newsletters and Social Media posts create opportunities for clients to learn and exchange knowledge and experiences. Our 2018 vision is to deliver higher standards with a new fresh look to boot. Watch this space! It’s 11 years since we hung up our shingle as Kilimanjaro Consulting. Some of you have been with us since the beginning, but all have been fundamental to our success. The tribe at Kilimanjaro wish our valued and trusted clients a Happy and Safe New Year. For all our informative and interesting updates throughout the New Year and beyond, follow us on our various social media channels to stay in the know – Peak Promotions, Events, Training and more. See you soon!